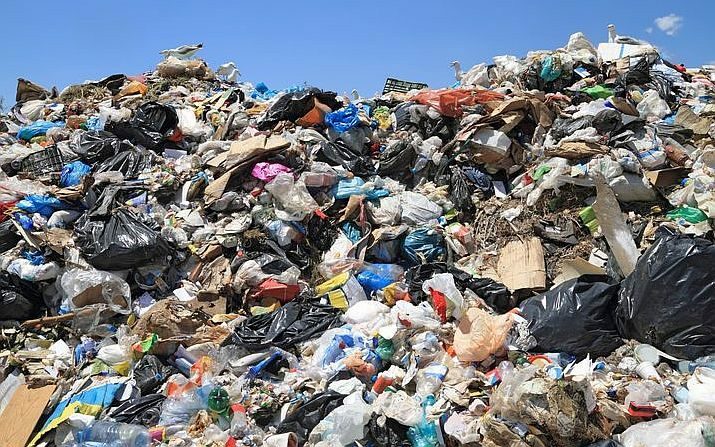 BEITBRIDGE – Stung by the stench in his ward and the serious threat to health, Beitbridge Ward 3 councillor, Takavingei Mahachi recently appealed to residents to come together and raise money to buy fuel for the border town’s refuse compactor. Mahachi appealed for R10 from each of the residents in his ward to buy 30 litres of fuel to be used for refuse collection. The ward has 850 households and a population of about 10 000 people. The appeal was made on a WhatsApp group for the ward. 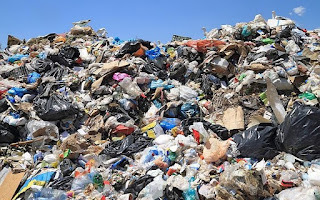 The Ward had gone for several days without refuse collection and Beitbridge being a hot town, decomposition led to a stench that had engulfed the whole area and swarms of flies had become a major concern for health. However, although the residents welcomed the initiative as a stop-gap measure, Councilor Mahachi came back to the group soon afterwards to say that the local authority had found money for fuel and the bins would be collected. "Please fellow residents ndokumbiravo tiite muonera pamwe tiite maR10 each house titenge diesel remota yemabin ... it is just an appeal to buy at least 30 litres and I suggested this ndaona kunhuwa kwaakuita muward (fellow residents I appeal for R10 from each one of you so that we can buy 30 litres of fuel for the refuse compactor. I have taken this initiative after taking serious note of the stench that has engulfed the ward," said Mahachi. "Councillor, you are trying your best, we salute you. When Town Council has no resources, it is upon us to see to it that our area is clean for our own hygiene and safety...but councillor please discuss in your meetings that you should always avail fuel for essential services that directly affect the public," said one of the group members. Another ward resident said,"Quite prudent, it was a very good stop gap measure because we all know the current situation,". However, the appeal was reversed after Mahachi notified residents that the council had managed to acquire the fuel.